BELTON – China Spring head football coach Mark Bell joined ESPN Central Texas‘ Paul Catalina at the Lone Star Shootout 7-on-7 football tournament in Belton on Friday afternoon. The Cougars head coach talked about his new District 13-4A foes, the significance of 7-on-7 football and more. 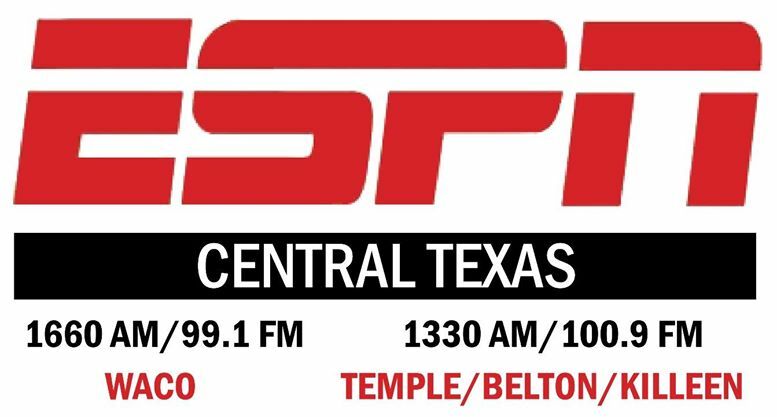 Listen to China Spring head football coach Mark Bell on ESPN Central Texas.